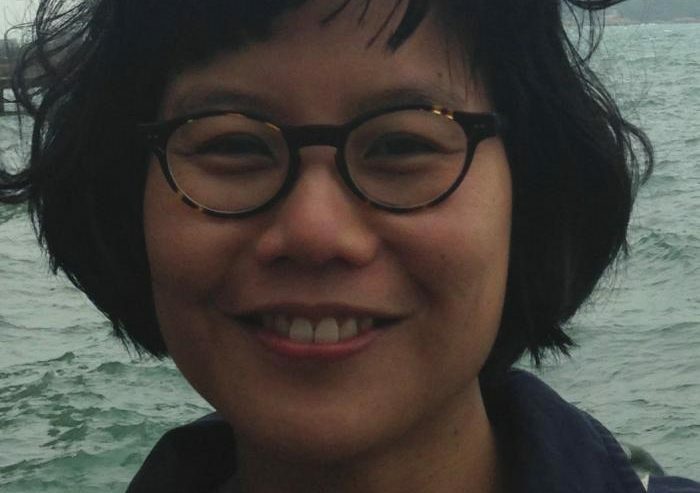 Audrey Lam studied Film and Photography at Queensland College of Art. She is an artist and filmmaker. Her work has screened worldwide and her latest film, A River Twice, screened at the QFF2017 Half-Moon screening and she appears on the free QFF2017 FILM X ART discussion panel on Monday 17 July. A River Twice also screens in Melbourne at MIFF2017. It’s three films but one programme – and a free screening. I’ve seen some of the directors’ other films and they stick in my mind. Abrantes’ satires are so sharp, uncomfortable fun. I saw a friend when he came out of a screening of this film at a festival. He thought he enjoyed it, but needed time to think about it – such a good way to take in a film, the uncertainty. He told me later he thought it was brilliant. When I saw this film at a slow, chronological retrospective organised by A Nos Amours, I was so thrown out, it seemed so different from her films before. There’s so much to take in, it’s ironic and compassionate and fun. It’s a great film to talk about with others. Speaking of which, I’m intrigued by Akerman’s resonance in Grace, Who Waits Alone – Brisbane subtropical weather has always seemed to me a darkly perfect (filmic) place for psychic trauma. I love the way Czech Slovak Film Festival digs into the archives, it’s so nice to discover films through them. And it’s another free screening.